This entry was posted on August 18, 2017 by Zoe Thomas. We know that sometimes keeping up with your health and safety obligations can feel like trying to tackle an endless stream of red tape and paperwork. Our WorkRite team is on a mission to uncomplicate health and safety through a range of helpful online tools. The latest offering is for businesses that want to make sure all risk assessments are carried out properly and in line with legal regulations. 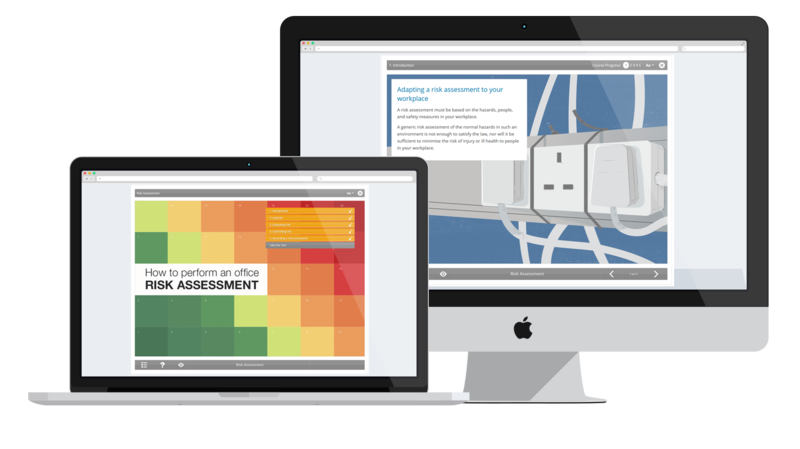 With our new e-learning course 'How to perform an office risk assessment’, it's easier, speedier and more straightforward than ever to fulfill this very necessary legal requirement. The illustrations and interactive question-answer format makes information more memorable and applicable, so users feel prepared and confident to manage risks in their offices. 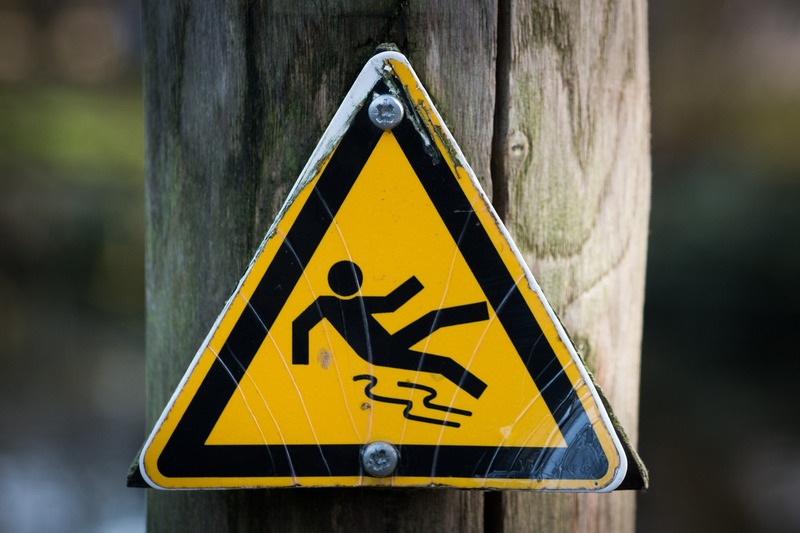 Since it became the law for employers to carry out risk assessments 43 years ago, workplace injuries have dropped by a whopping 85%. In 1974, 651 people were killed at work. Last year (2016), that number was 100. With all the paperwork that comes with health and safety, it's easy to lose sight of why we do it. Even a site as seemingly low-risk as an office can harbour numerous, potentially fatal risks if mismanaged. Lives are literally being saved by a process that is really, with the right know-how, extremely simple. Understand the importance of a risk assessment - and everything it involves. Identify and evaluate hazards and risks. Know the ways of controlling various hazards and risks. If you're interested in trying our e-learning course, you can arrange a free trial today.